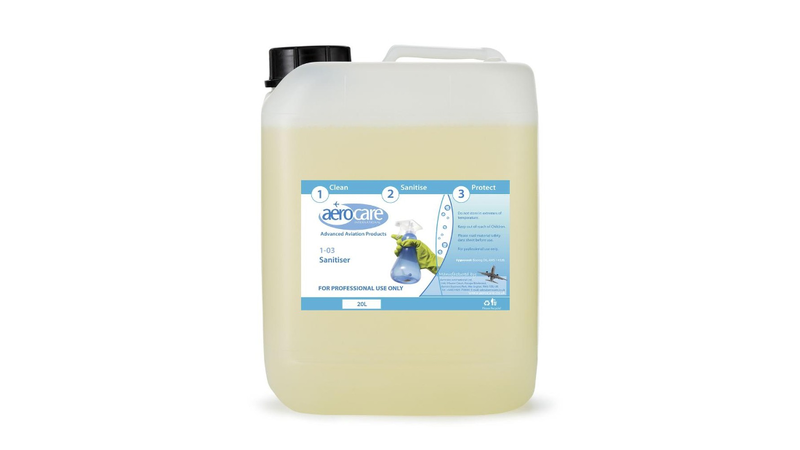 Aqueous Solution for both personal hygiene and disinfection/sanitising of surfaces. 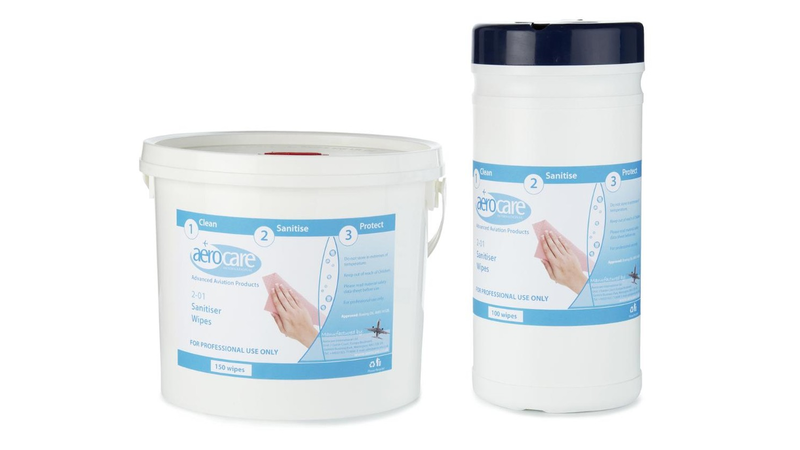 Aerocare 1-03 is the key ingredient in all our cleaning and sanitation products, providing ongoing microbial resistance to bacteria, viruses and fungi. Non Toxic, Non Irritant, Non Hazardous, Ecologically Harmless. Aerocare 1-03 is effective against bacteria, viruses, fungal to BS EN 1276, BS EN 1650, and BS 6920.